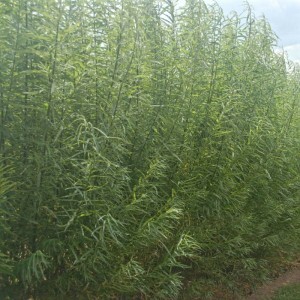 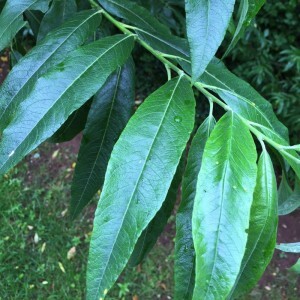 Hybrid Willow & Poplars producing growth of approximately 2 metres (6-8 feet) per year. 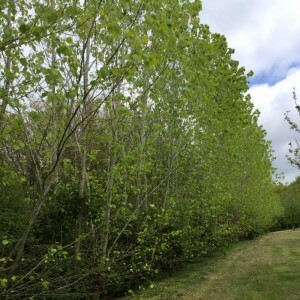 Successfully used for: windbreaks & shelter belts, screens & hedging, game cover & lifting, bank stabilisation, coppice fuel and woodland regeneration. 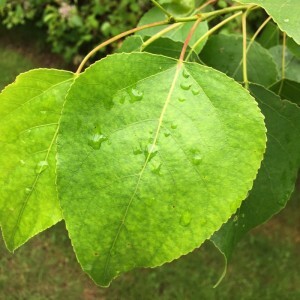 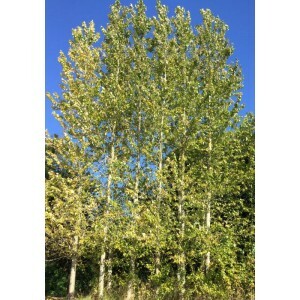 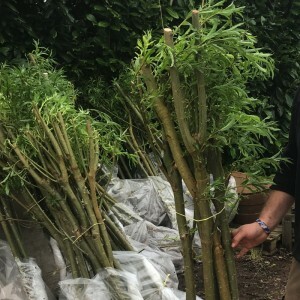 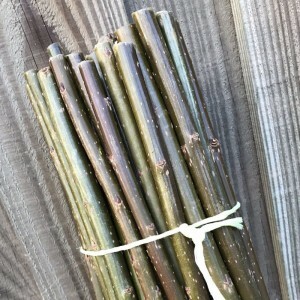 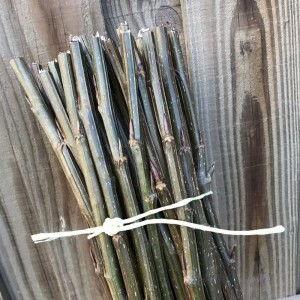 Both the poplars and willows are available as strong well rooted trees or unrooted setts (cuttings).